Appalachian Winter’s Ninth Album is Now an NGR Release!! Appalachian Winter’s Ninth album is out for sale marking it’s ninth full-length release in total and sixth release here at Nine Gate Records. See the store to order or follow this link here. Today marks the release of the Mors Omnibus album Circus Verses, an eclectic mix of ambient, found sounds, and percussion spread over seventeen mid-length tracks, and three more that become available for download upon purchase of the album, which can be found here. BIG SALE ON NGR TITLES!!! Beginning on Wednesday, May 23, 2018, we will begin a HUGE sale on titles currently held at the label. CDs are now going for $3.00 USD, and vinyl records for $6.00. 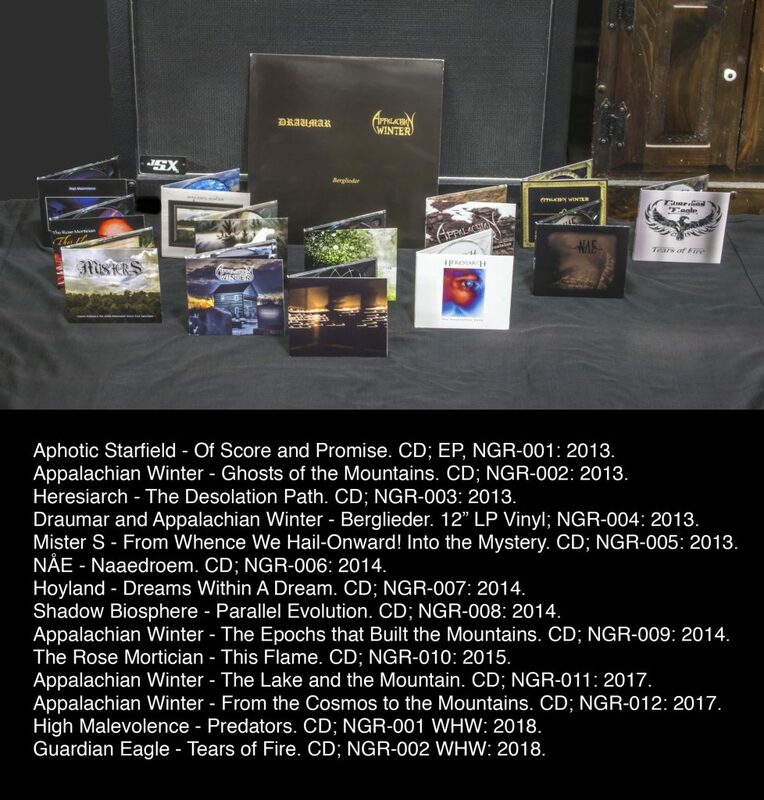 Basically, if you give us a $50.00 bill (plus shipping and handling), we’ll give you back $5.00 AND the whole physical discography for Nine Gates Records! Rest assured: YOU DO NOT WANT TO MISS THIS DEAL!!! ORDER NOW!! Nine Gates Records in cooperation with Guardian Eagle is pleased to announce the release of Tears of Fire, an album many years in the making. Guardian Eagle delivers thunderous rock music that will jive with any listener with an ear for what’s heavy and powerful. As always, bundling this order with any other offering from NGR will save you big money on shipping and handling. Get your copy today! This 8th installment from Appalachian Winter sees the band return to their black metal-inspired sound, with blistering riffs, thunderous blast beats, and an epic symphonic edge with attitude! Physical copies, which include a 12 page booklet are now available. Order yours today! Remember, multiple CDs ordered together saves on shipping! Following this non-traditional AW offering comes the release of the black metal inspired “From the Cosmos to the Mountains” on November 9th! Shipping costs are decreased when you buy more than one, so consider getting both on the 9th! Thanks, it’s good to be back! After 3 years of silence, Nine Gates Records is back! Due to some intense personal and financial issues, the label was put on the back burner for the last several years, for which I apologize. The site is being updated as of this writing, with full functionality being restored within the week. The label is once again entertaining demos, which can be sent via WeTransfer or through the Contact tab located on the main page. Nine Gates to release Hoyland’s 3rd studio album July 9th! 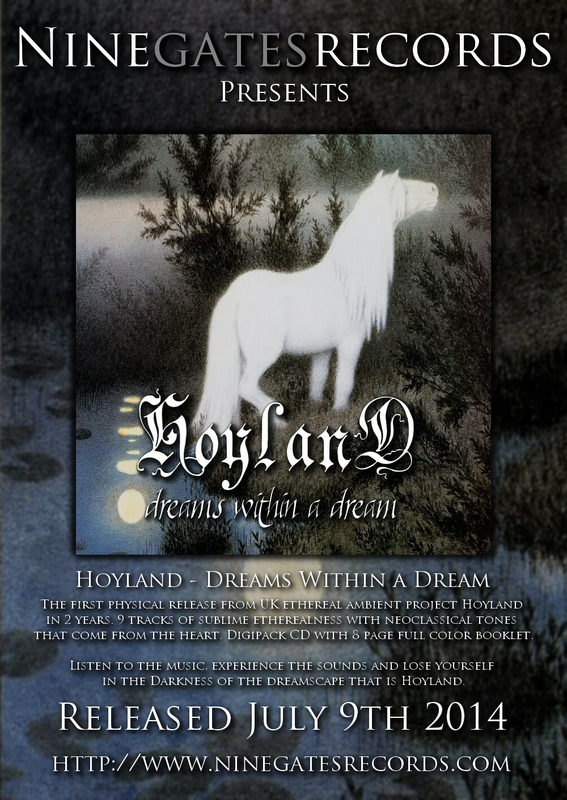 Nine Gates Records is immensely proud to be releasing Hoyland’s 3rd studio album, “Dreams Within A Dream” on digipack CD and digital on July 7th! Hoyland brings his much anticipated new masterpiece full circle with 9 new songs of beauty and darkness! 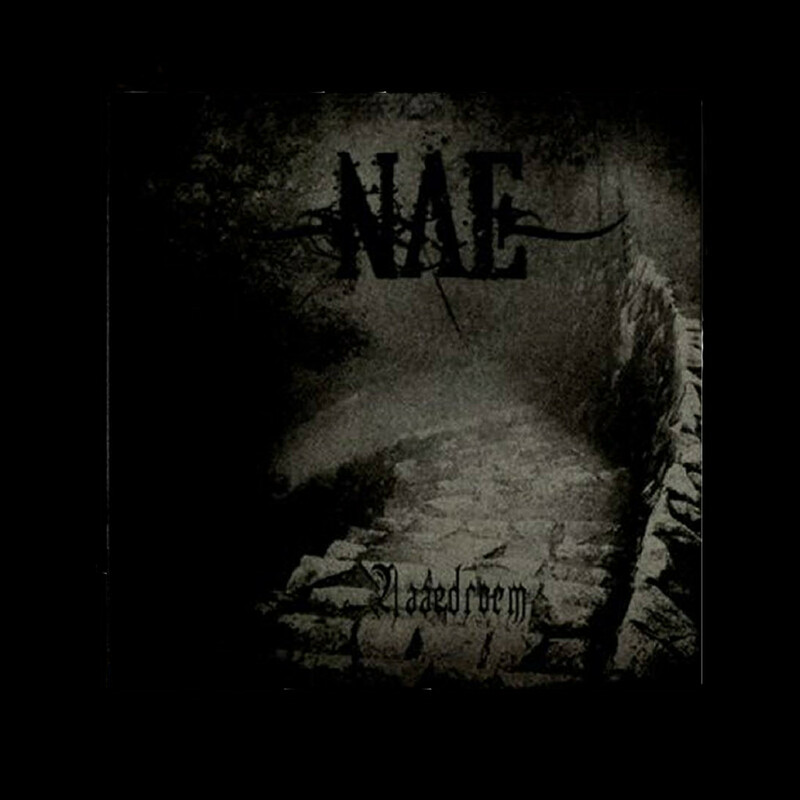 March 9th brings our first physical release of 2014, with the debut album from NÅE, the long awaited “Naaedroem”! Pre-orders are now available! Follow the link below for multiple choices, including streaming, digital, as well as physical CDs. ALL CDs WILL SHIP STARTING MARCH 9th!! 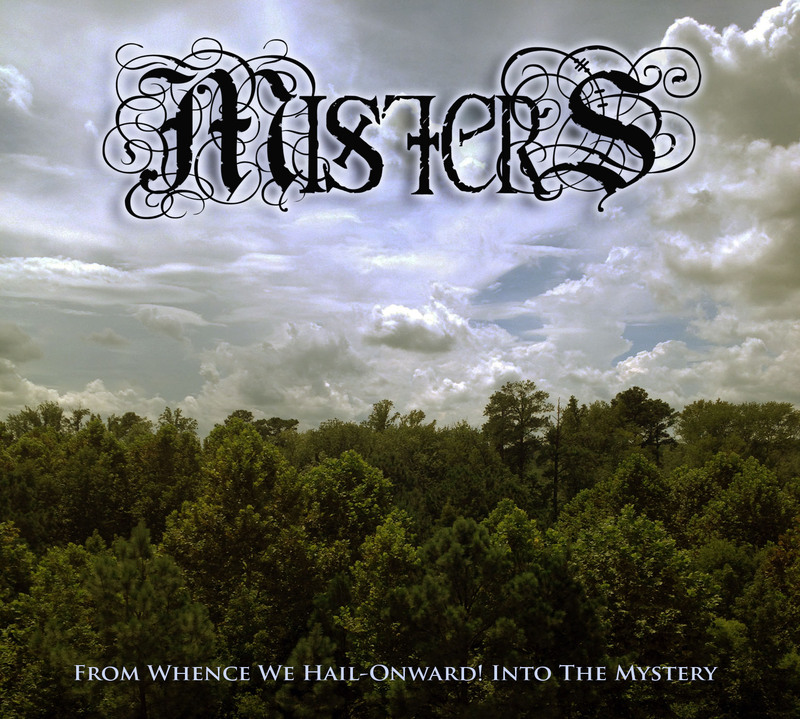 Mister S debut album “From Whence We Hail – Onward! Into the Mystery is now available!! This triumphant new release will bring you back to the age of magick, to an age to which time has no place. The first CD release from the mysterious, musical shaman, Mister S. Weaving influences from medieval melodies, ancient sagas, raw nature, spirit and magick, Mister S engulfs the listener in a sort of sonic sorcery- transporting one through light, darkness and beyond. Mister S unveils his inaugural music video, “Sleipnir’s Night Run” on the all-new Nine Gates Records YouTube Channel! Please share and subscribe! Mister S debut album Pre-Order phase starts tomorrow!! We begin the celebration of our new release from Mister S with the pre-order phase on November 18th! This Shamanic exploration from the mysterious Mister S sets the stage for deep exploration and Ritual experience! Pre Orders Available NOW for Berglieder!!!! This long-anticipated inaugural vinyl release from Nine Gates Records is available to hear and pre-order today! Click on the ORDER HERE link above to find out more! Welcome to the all new home for Nine Gates Records. 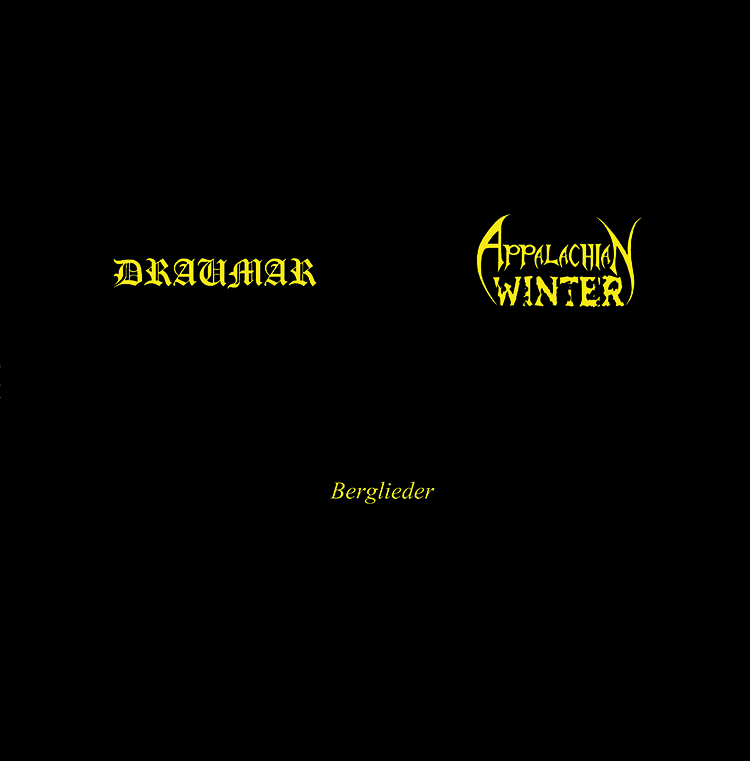 Along with the site update, we are proud to announce our newest release, the Draumar/Appalachian Winter split “Berglieder”. Not only is this a stunning release musically, but it is also Nine Gates’ inaugural vinyl release! Pressed on 180 gram vinyl, this limited edition of 300 12″ records will be available November 9th. 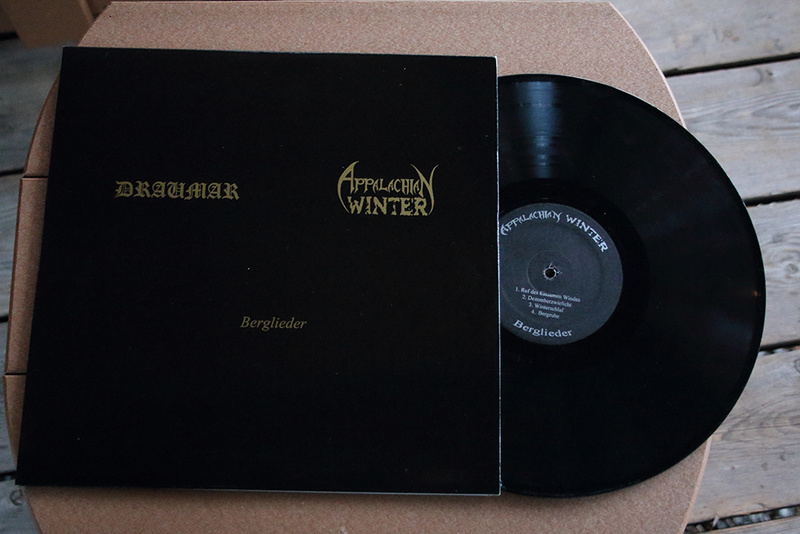 Tagged Appalachian Winter, Draumar, News, Propaganda, Specials, split, Vinyl. Bookmark the permalink.